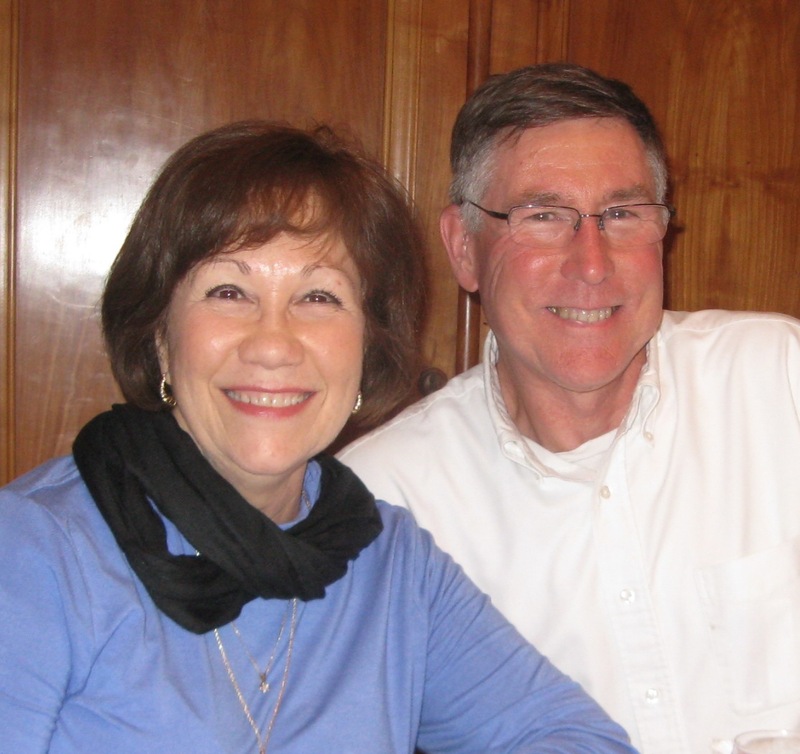 Bill and Bobbie Boggess have completed 34 years of serving in France and are back in the US to visit churches and supporters before they retire from TEAM at the end of June. Pray for wisdom in planning their itinerary for visits and a decision on where to put down roots. Pray for the Guyancourt Church to grow and bring many to Christ and spiritual maturity, and for the two couples who took their place in the leadership of the Church. For more info on Bill & Bobbie, see page 39 of the prayer guide. The Youngs have completed their US leave visiting with family and supporters and are preparing for the annual Asia regional conference Jan. 2-7, for which they have big responsibilities. Pray all goes well with the event with no surprises. They are praying for additional team members to join their local work, and would really welcome someone who knows how to meet young people, especially those in the Muslim communities. 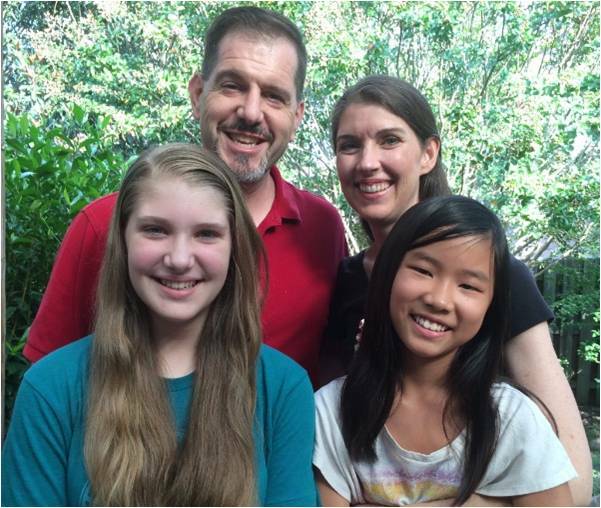 For more info on the Youngs, see page 23 of the prayer guide. God often works in mysterious ways as Herb saw when UNHCR brought three refugees from an outside camp to Annoor for treatment of suspected TB. One refugee was reconnected with family that she had not had any contact with since war broke out. It turned out she did not have TB but due to fear of it spreading officials sent her for treatment. Herb’s comment was “Who would have thought TB would overcome the separation and brokenness this family experienced because of war. Pray for the patients who do have TB and need the Savior who heals souls. 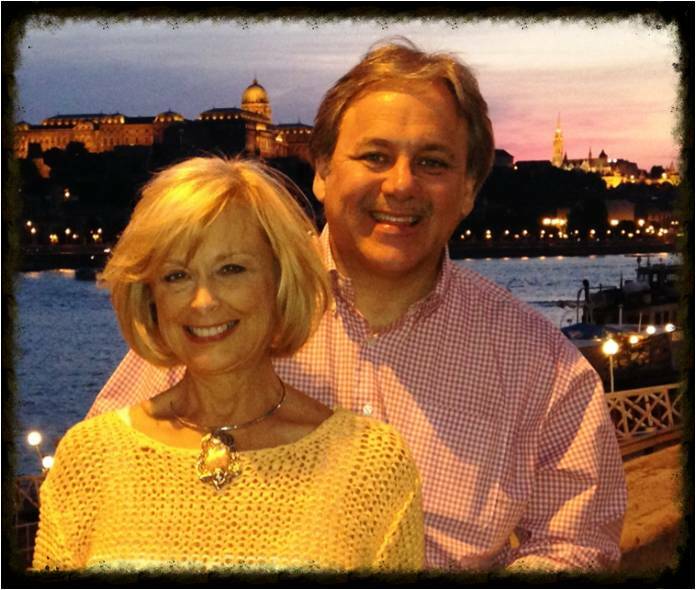 For more info on Herb & Heather, see page 9 of the prayer guide. 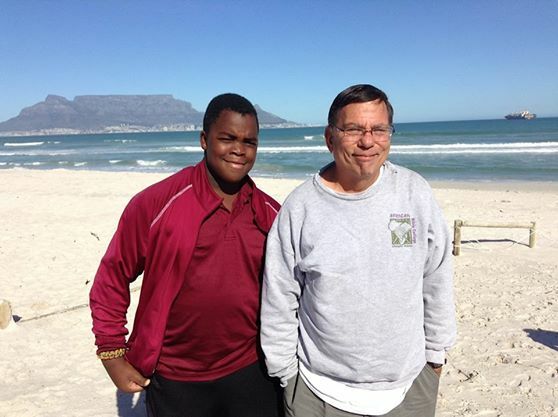 Larry Brown is in his 25th year at African Bible College, Malawi and is happy to be home after a year of home leave. In these 25 years, he has seen the difference education can make in a developing nation as he sees a whole middle class develop that did not used to be there. Many of the graduates are in pivotal positions helping change Malawian society for the better and Larry is glad to have a part in teaching some of the classes on their way. Pray for Andy and Brooke starting a new role with Campus Outreach International (“COIN”). COIN currently sends out about 50 new international staff each year and Andy’s main responsibility will be to grow that to nearly 200 a year in the next five years. Abigail is adjusting well as a 10th grader in a Christian school and Esther continues with homeschooling and is part of a co-op expanding her social contacts. Pray for the family as they each adjust to life full time in the U.S.
For more info on Andy & Brooke, see page 51 of the prayer guide. Pray for Chris and Debbie who moved back overseas to be near the missionaries they care for keeping them healthy, effective and on the field. They had the privilege of working on the coast of the Black Sea reaching Muslim Tartars, a minority people group caught between powerful political forces, pray for this people group. One reason missionaries leave the field and return home is the inability to adequately provide for the educational needs of their children. Pray as they attempt to address this problem. 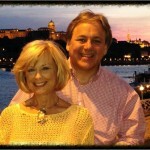 For more info on Chris & Debbie, see page 42 of the prayer guide. On this day when we observe the birth of the Savior of the world, may those who have gone forth from Second to take that Good News to those who have not heard, not only sense His presence in a special way but our love as well. Lift them and their families to the Father for special blessing, comfort, and joy as many are separated from family because of their commitment to “go into all the world”. Pray for Laura as she teaches missionary children in a land far from the warmth of home at Christmas. She indicates all is going well with the school and is grateful for the things the Father has taught her about herself in the year she has been there. The local fellowship she participates in has been on fire with prayer for revival. Pray national believers will boldly love their neighbors from the majority faith and that husbands and fathers would learn from our Father what a man truly is meant to be. Jackie had the privilege of leading training for women in the CP network who were working to collect stories about faith. This is the same group that our 2pc women held a conference for following Jackie’s training. She is grateful for a new weekly Bible study with women from different stages of life who are at Covenant City Church. Pray the Lord will continue to build connections with others and draw His people to Himself. Pray for her friend Katelyn as they work to find a time to go out together to share. 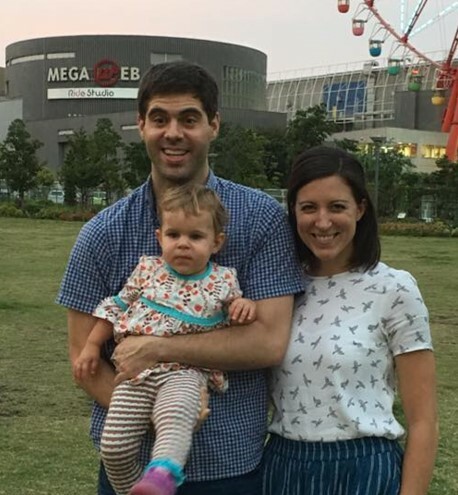 Jeff and Katie finished their first year in Tokyo by attending the Hidden Beauty conference put on by MTW with the hope of reaching Japanese people with the Gospel and growing the Church. Pray for clarity of mind, diligence, and patience as Jeff and Katie continue language learning and for Emerie’s transition to a new daycare. They welcome seminary friends who have become part of the team and ask prayer for how best to serve and work alongside church planting efforts. 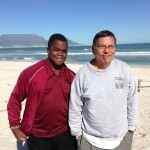 For more info on Jeff & Katie, see page 54 of the prayer guide.